After making a strong first impression on "#CoppinCea", Vitamin Cea is back once again. 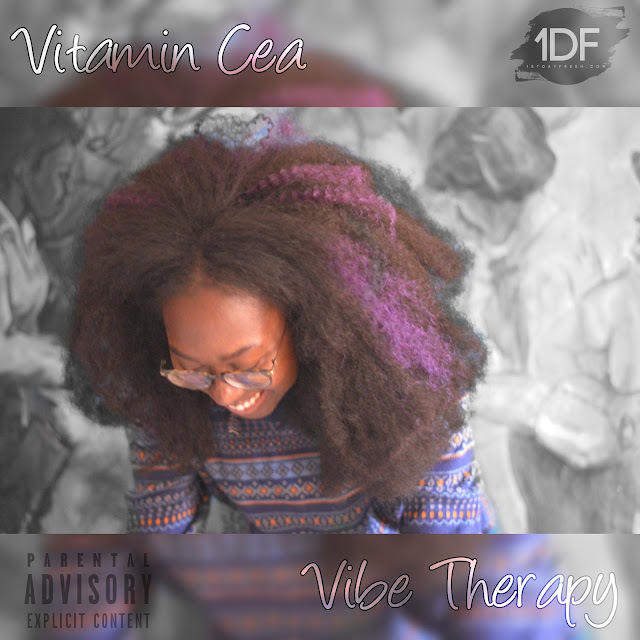 While the former found her in a more playful state dropping bars without a specific topic, "Vibe Therapy" provides more insight into Cea as a person. On the track she reminisces on life as a young woman growing up on the Mississippi Gulf Coast. To bring things full circle she speaks on her current experiences as a student at Jackson State University. The way her upbringing has influenced her train of thought is on full display with this single. Be sure to check it out and prepare yourself for Vitamin Cea's debut project "JoyFull Noise" which is set to arrive in March.